The Honest Kitchen leads the industry in human-grade food for dogs, and at a price that doesn’t break the bank like many homemade dog food delivery companies will. Honest Kitchen dog food is a small, family run company that makes use of exclusively human grade products to ensure that only the highest quality meal is poured into your dog’s bowl. Honest Kitchen actually started in the founder’s home kitchen, where Lucy Postins would prepare meals for her pets right alongside those that she made for herself. And very often, she found herself using the very same ingredients that she was putting in her meals as well. Before long, Lucy began to notice her pet’s health was improving. Her Rhodesian Ridgeback, Mosi, had previously been plagued by skin problems and ear infections, but since eating quality human food he was steadily getting healthier. Seeing his sudden improvement, Lucy knew that his new diet must have had a role. 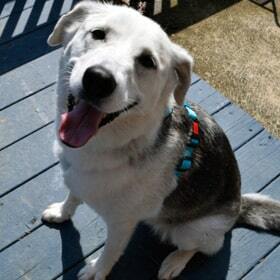 With Mosi in mind, Lucy set out to create dog food for the masses, hoping to help other dogs with similar health problems to live long, happy, pain-free lives. And thus, a company was born. Before long, Lucy was building up a major company, selling millions of dollars worth of high-quality, human grade food to happy customers across the United States and beyond. Human Quality ingredients are the key to setting Honest Kitchen apart from their competitors, and the company promises that every single piece of food that goes into their packages is safe enough for your or I to eat. To prove this fact, all of their food comes from a plant in Illinois, where it is made right alongside a number of cereals and other foods that are destined for human tables. In order to ensure that their food remains as high-quality and fresh as possible, Honest Kitchen also takes a step that many other companies won’t: they’ve opted against using any kinds of dry kibble, and instead focus on providing dehydrated meals in a variety of forms and flavors. Honest Kitchen makes a number of products, including dehydrated meals, toppers, treats, and supplements. For this review, we will focus solely on the various dehydrated meals that the company offers. 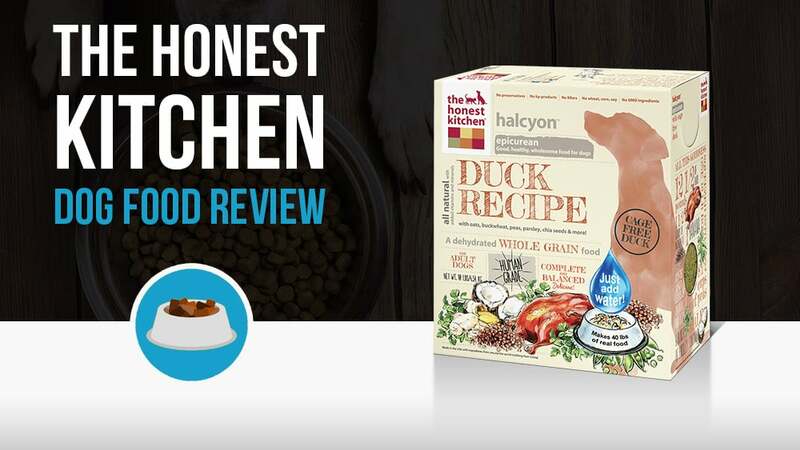 As the name suggests, this is the Grain Free entrant into the Honest Kitchen lineup, and is ideal for dogs with certain food sensitivities, as well as owners who prefer to eliminate any kinds of grain from their pet’s diet. The company offers eleven different grain free varieties, all of which are made right here in the USA, and promises that all of the ingredients are GMO, anti-biotic, and hormone free. And, to ensure a well rounded diet, every bag of grain free food is also fortified with a variety of essential vitamins and mineral to keep your dog running at peak efficiency, no matter his or her age. Whole grain is an unusual sight in many dog food lineups, especially considering the current trend to get away from grains. That said, however, Honest Kitchen’s Whole Grain variety promises to use only the healthiest, most nutritious grains available, and never uses any artificial ingredients or preservatives. Additionally, the company pledges to never use any corn, wheat, or soy, and instead opts for choices such as organic barley and flax to make up the grain component of the three recipes in this category. Made with food sensitivities in mind, the Limited Ingredient lineup has five different recipes available, each of which is made according to the idea that “minimalism is fashionable.” The recipes each use as few as six ingredients in each bag, and the company strives to remove any and every unnecessary ingredient while still maintaining a well-rounded, completely nutritious meal in every bowl. The two Base Mix recipes represent a unique option for the Honest Kitchen, and the company bills them as “the ultimate life hack for feeding your dog.” Each of these mixes allows pet owners to become something of a home chef for their pet, and only requires a source of protein and a bit of water in order to create a gourmet meal that your pet will love. And, like the rest of the Honest Kitchen products, the company promises that only the finest, human-grade ingredients will be found in these mixes, and they never use any artificial preservatives, GMO’s, or chemicals in any of their products. Honest Kitchen is not the easiest product to find on store shelves, but it is steadily making its way into a larger market. 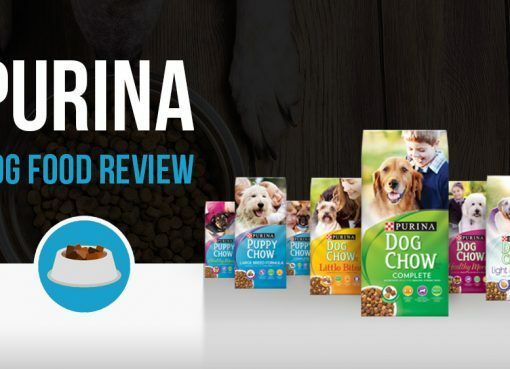 It is currently not found in most of the big name retailers, but a numbers of smaller specialty shops across the country do carry the product, and the company website provides a handy store locator to allow curious pet parents to find the nearest Honest Kitchen retailer to them. 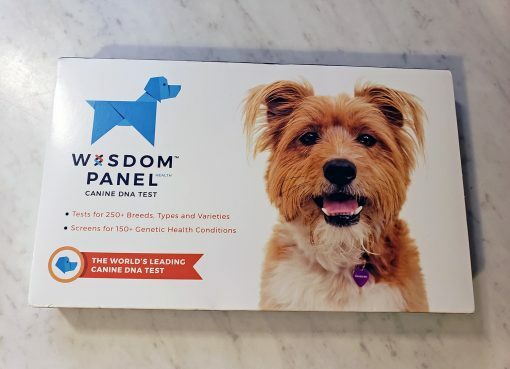 For those who prefer to do their shopping online, Honest Kitchen can also be purchased directly through the company website, or through a number of big name pet-food websites like Chewy and Amazon. So even if no stores in your area carry the food, rest assured that your next bag from Honest Kitchen is only a mouse click away! The Farmer’s Dog Review – Ultimate Fresh Dog Food Delivery? 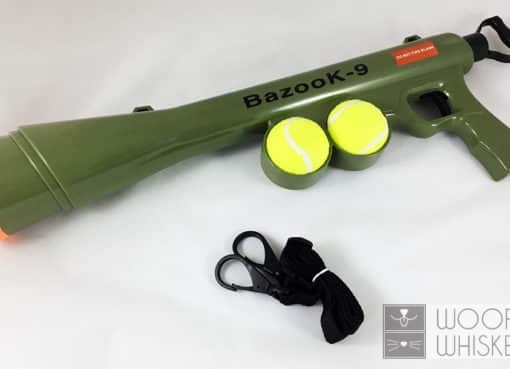 Nerf Dog Tennis Ball Blaster Review: Who Said Nerf is for Kids?